Learn about the unique charm of Nettleham with a stay in a holiday home rental. This city has something for everyone. Lincoln Cathedral and Lincoln Castle are just a couple of the must-see attractions in the area. Whether you're planning a family holiday, a trip with friends or a romantic retreat, HomeAway has a great selection of holiday homes. Many rentals come with a full kitchen and separate dining area, perfect if you need a space for entertaining. Fly into Hull (HUY-Humberside), the closest airport, located 23 mi (37 km) from the city centre. If you're unable to find a flight that fits your schedule, you can also fly into Doncaster (DSA-Robin Hood), which is 26 mi (41.9 km) away. Where to stay around Nettleham? 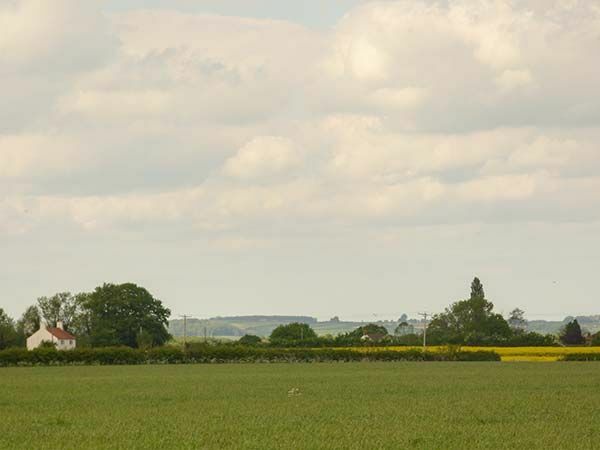 Our 2019 accommodation listings offer a large selection of 113 holiday lettings near Nettleham. From 35 Houses to 45 Bungalows, find unique self catering accommodation for you to enjoy a memorable holiday or a weekend with your family and friends. The best place to stay near Nettleham is on HomeAway. Can I rent Houses in Nettleham? Can I find a holiday accommodation with pool in Nettleham? Yes, you can select your preferred holiday accommodation with pool among our 6 holiday homes with pool available in Nettleham. Please use our search bar to access the selection of holiday rentals available.